The Dubisson Tigers, September 11th, 1936. Courtesy of the Mosaic Templars Cultural Center. 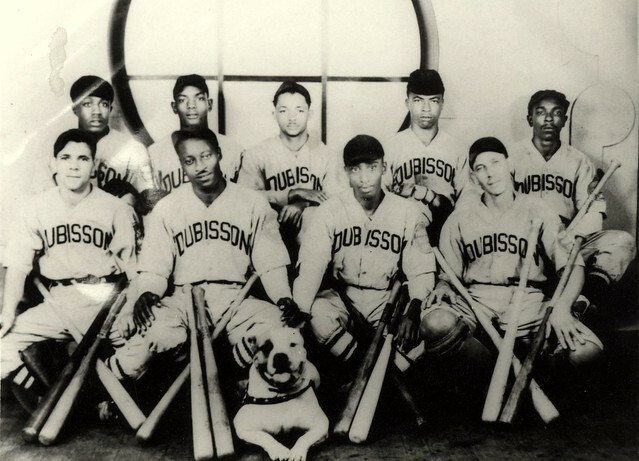 The Dubisson Tigers, occasionally referred to as the Little Rock Black Tigers, were an all-black semi-pro baseball team based in Little Rock, AR from about 1933-1942. Home games were played at Crump Park. The Dubisson Tigers were sponsored by wealthy Little Rock mortician Daniel Dubisson. 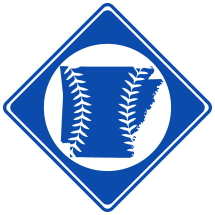 The team first appeared in 1933 and played home games at Crump Park in Little Rock's segregated South End community. The Tigers were likely broken up by World War II, but returned in 1947 under a new name, the C and C Hotel Stars. 74. Untold Stories: Black Sport Heroes Before Integration, by Darren Ivy and Jeff Krupsaw. 2002. 75. Spearman's obituary at jfosterphillips.com.